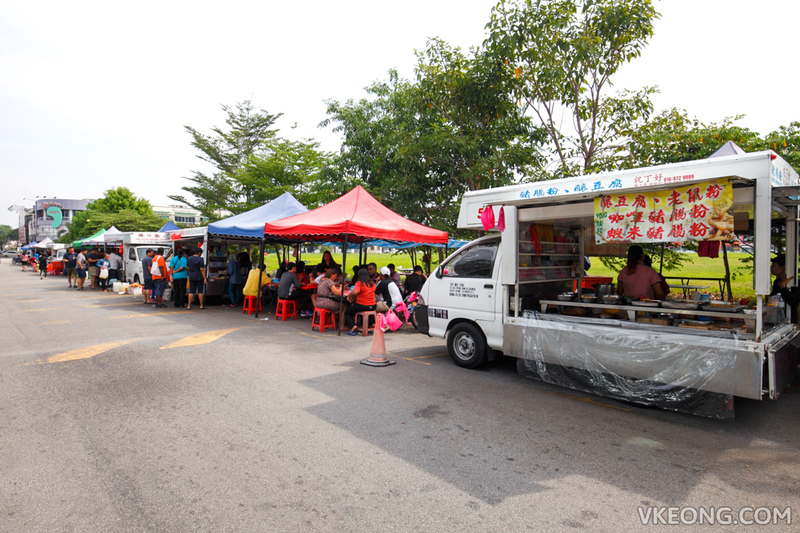 The last time we went to Bukit Tinggi for tong yuen, we arrived too early so the stall was not open yet. Not wanting to leave empty handed, we opened up Foursquare and searched for alternatives in the area. A lot of cendol recommendations appeared and peculiarly, all of them seemed to be gathered at the same place. Our curiosity got the better of us and we drove there immediately. In hindsight, missing the tong yuen was a blessing in disguise. Otherwise, we wouldn’t have discovered this awesome grubbing spot. 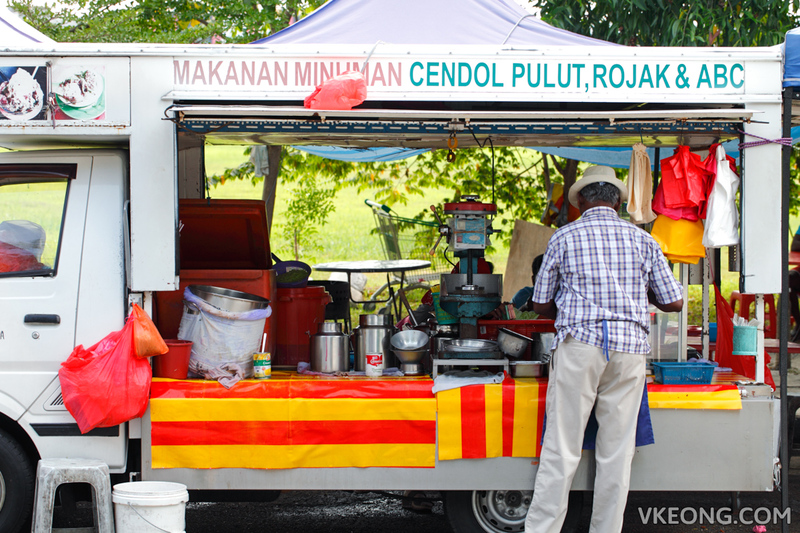 Also known as ‘cendol stret’, it’s basically a short stretch of street lined up with food trucks and various stalls selling mainly cendol, rojak, drinks and snacks. 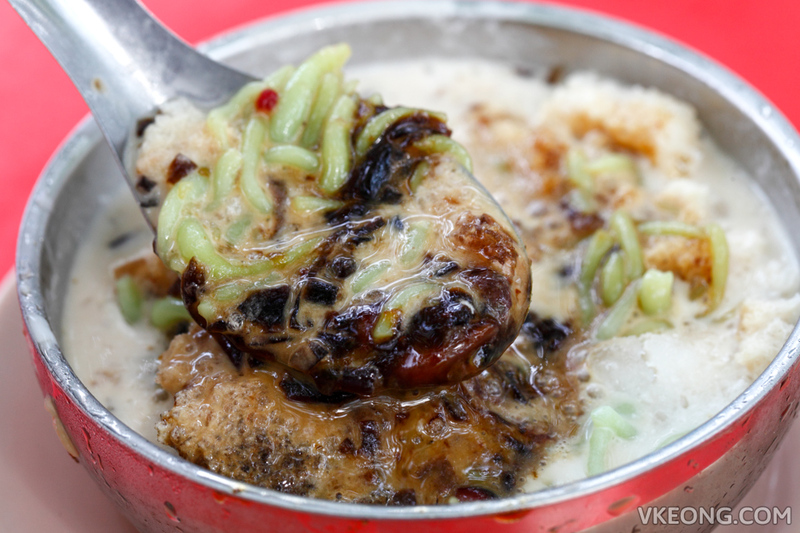 After surveying the available options, we picked Kaniappan’s Cendol because it looked the most appealing. Based on our conversation with uncle, we understood that he was the first to set up his cendol and rojak stall here 13 years ago. When asked if the other trucks are his competitors, he denied it and said they are all friends. We had absolutely no idea how much the cendol would cost, so we were pleasantly surprised to know that it was only RM1.80 a bowl. But if you ask me, the best thing about the cendol is not the cheap price. Rather, it was the taste that really got us. Usually I will rave about the gula melaka, but I feel that the main factor that sets uncle Kaniappan’s cendol apart is the touch of salt he added into the coconut milk. 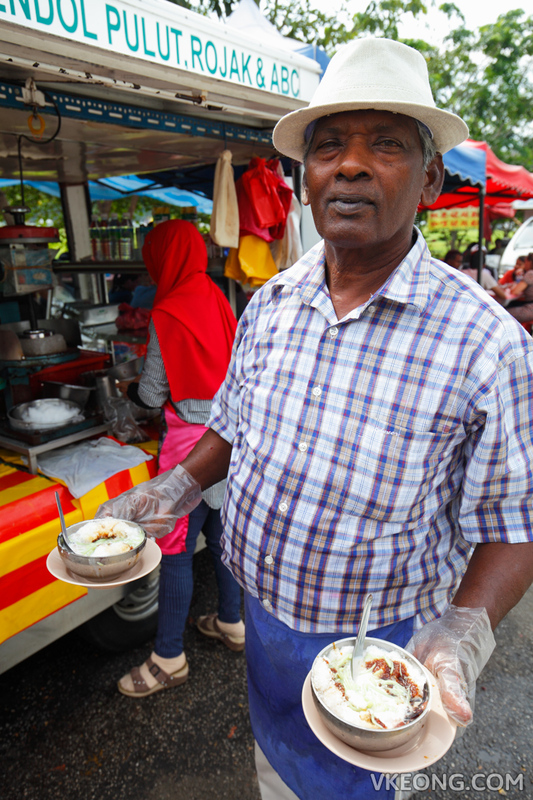 That gives his already delicious cendol a layer of savory flavor. It’s the type of cendol you can drink non stop without feeling ‘jelak’. We also tried his ABC (RM2.20) but thought it was just alright. Cendol is definitely the real star here. If you are unsure of which truck to go to, just look for the one manned by an uncle wearing a hat. 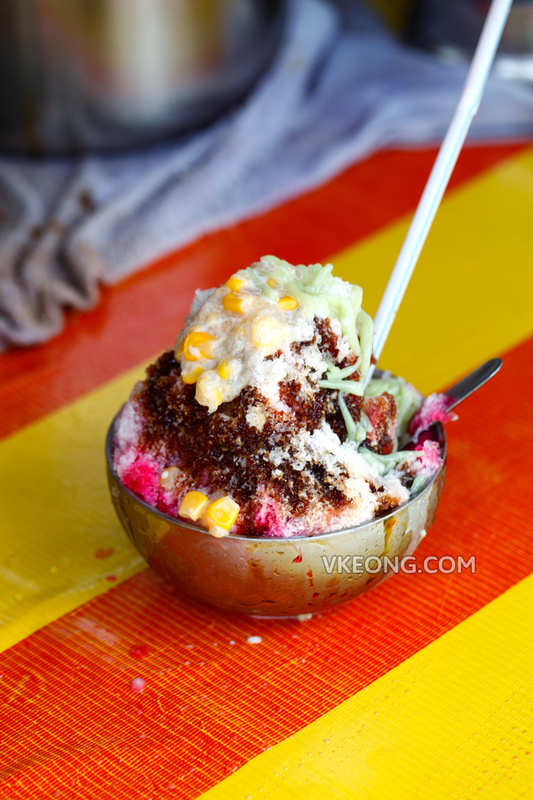 The post Kaniappan Cendol @ Bukit Tinggi Cendol Street, Klang appeared first on Malaysia Food & Travel Blog.